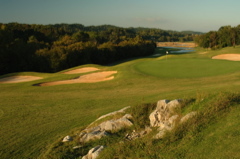 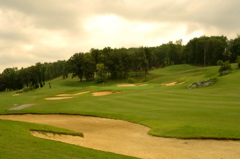 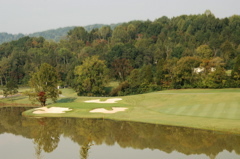 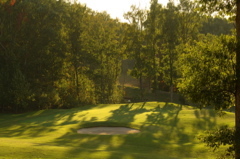 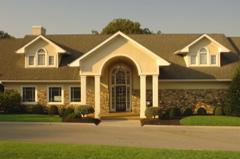 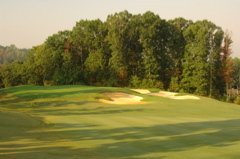 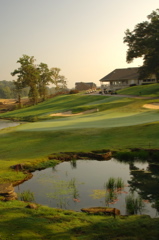 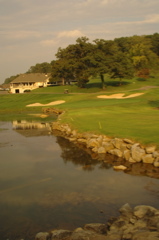 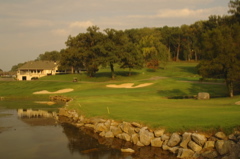 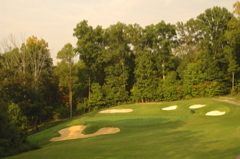 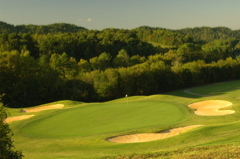 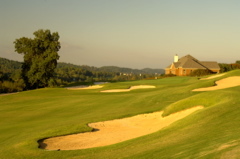 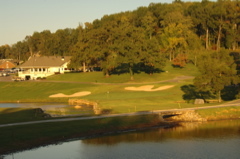 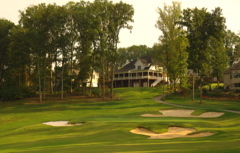 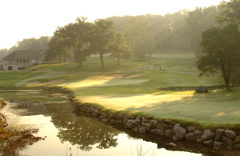 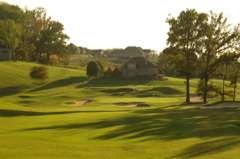 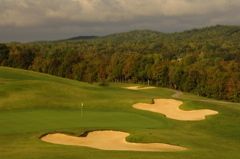 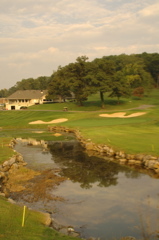 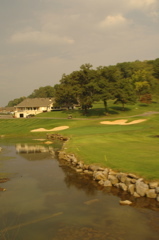 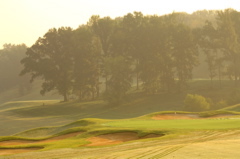 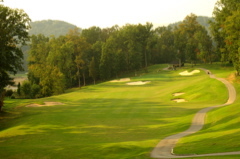 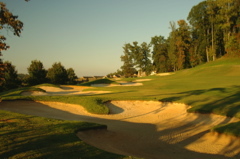 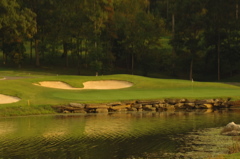 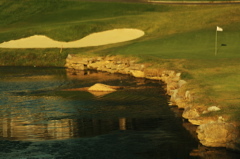 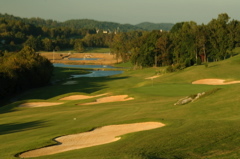 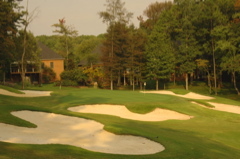 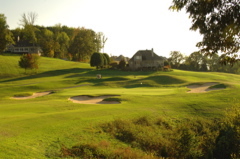 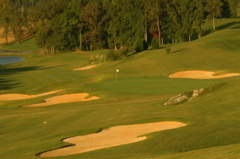 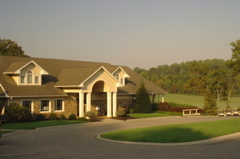 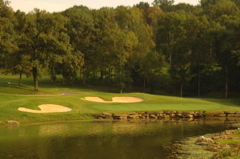 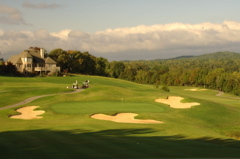 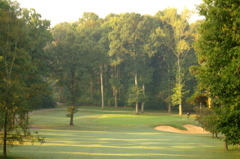 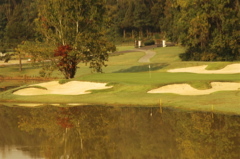 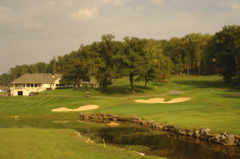 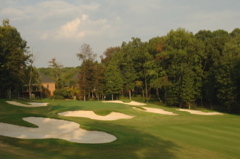 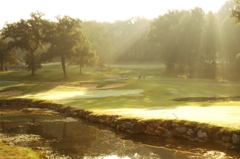 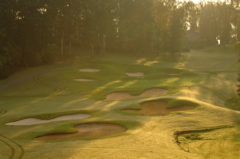 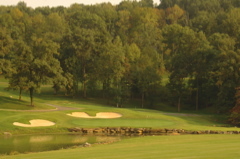 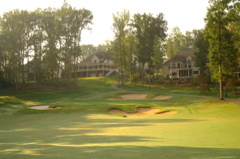 Golf Course Summary: The Landmark Golf Club at Avalon is a very playable and enjoyable course. 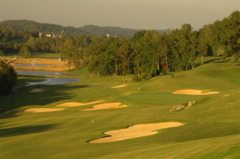 Amazing vistas of surrounding mountains and valleys add to the scenic nature of this mature landscape. 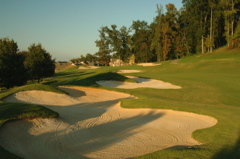 Joe Lee has placed large bunkers around large greens, making approach shots a risk and reward play. 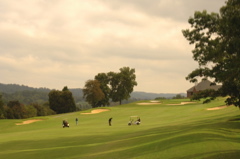 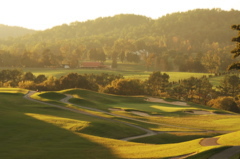 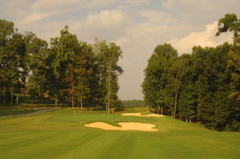 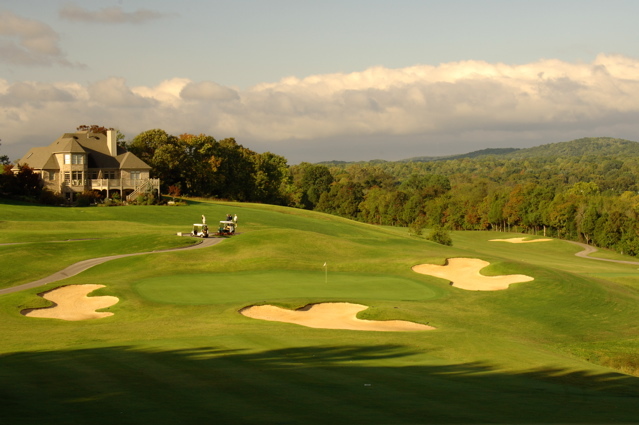 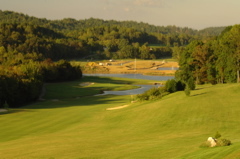 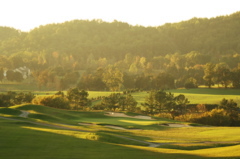 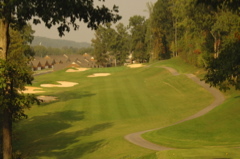 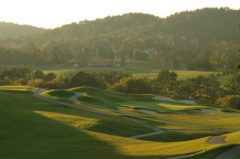 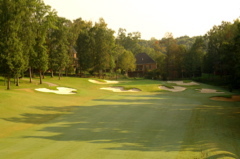 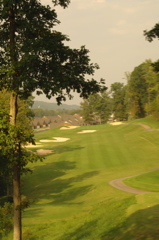 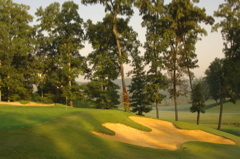 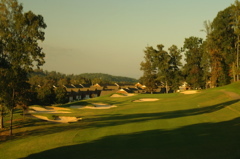 Tees are often to sloping fairways and the golf course traverses up and down a hilly terrain. 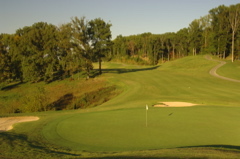 Putting surfaces are excellent and fast, and react very well to spin. 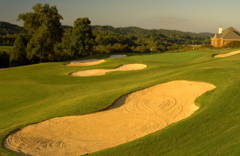 There is enough freedom for the average golfer to enjoy his/her round and enough troube to make it a shot-maker's course. 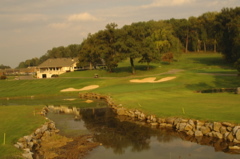 Excellent staff and a great grille to grab a burger and a beer after your round.